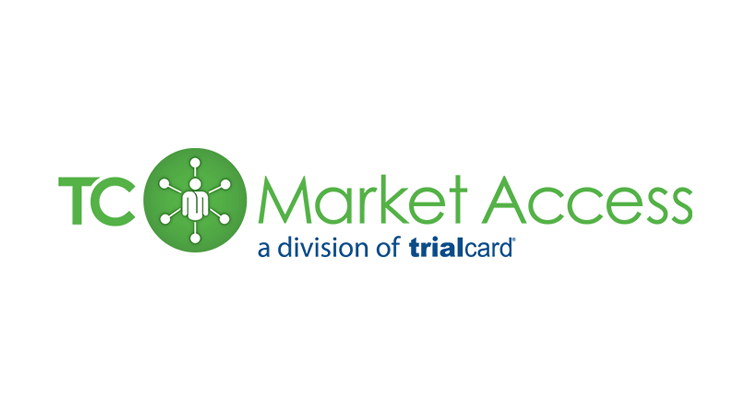 TrialCard, an industry-leading, technology-enabled pharmaceutical services provider announced today that it is launching a new division, TC Market Access. Having provided patient-centric solutions for pharmaceutical manufacturers since 2001, TrialCard is expanding to devote a dedicated division to better support the needs of the growing pharmaceutical patient support program market. Over the past two years, TrialCard has recruited experienced market access industry leaders to build its core team in this area. Joe Abdalla, currently TrialCard’s Chief Commercial Officer, will assume the role of TC Market Access Division President. Abdalla brings with him decades of experience in senior management positions in the pharmaceutical industry and service markets. Scott Dulitz, another industry veteran with extensive patient access experience, will serve as Vice President of TC Market Access and play an integral role in client strategy and solution design. TC Market Access will continue to provide its clients with patient support services that include reimbursement support, clinical support, adherence programs, and other patient navigation services. “Our HUB solutions add tremendous value for our clients and the patients they support. The TC Market Access division will allow us to devote a robust and dedicated organization to support manufacturer efforts to grow their brand and enhance their patients’ experience,” said Abdalla. “Establishing the TC Market Access division affords our company the ability to invest in the growth of patient support programs while continuing to offer innovative solutions for improving patient access to care in both the retail and specialty markets,” added Mark Bouck, TrialCard President and CEO.TC Market Access will continue to operate all existing HUB programs currently under TrialCard management and continue the growth path of the new division by adding new programs and clients. TC Market Access provides support for pharmaceutical manufacturers that helps patients get access to and stay on therapy to help achieve successful outcomes. Our comprehensive suite of integrated services includes reimbursement support, patient affordability programs, clinical support, adherence programs, and tele-detail/tele-promotion programs all supported by leading-edge technology and business intelligence and analytics platforms. For more information please visit http://www.tcmarketaccess.com.